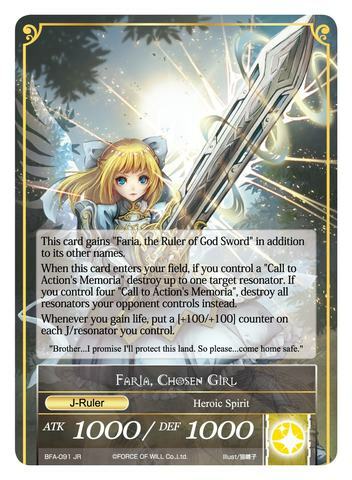 Card Effect: [Judgement] 4 // This card gains "Faria, the Ruler of the God Sword" in addition to its other names. 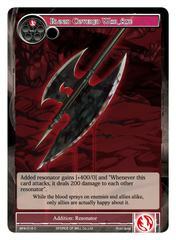 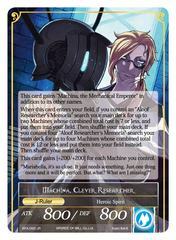 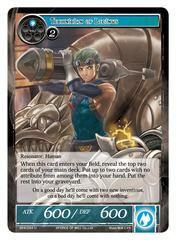 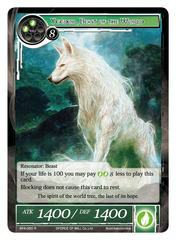 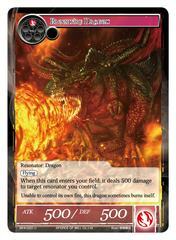 When this card enters your field, if you control a "Call to Action's Memoria", destory up to one target resonator. 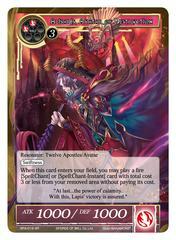 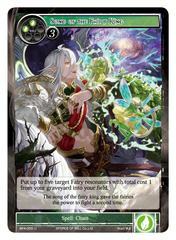 If you control four "Call to Action's Memoria", destory all resonators your opponent controls instead. 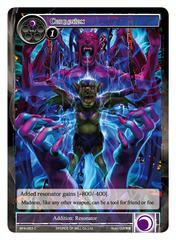 Whenever you gain life, put a [+100/+100] counter on each J/resonator you control.